Bloomberg announced this week that Merck’s MMR vaccine sales more than quadrupled after the California Disney measles outbreak. Of course, there is no single measles vaccine currently on the market, and one has to purchase the MMR (measles, mumps, rubella) vaccine which is a 3 in 1 combo vaccine. Merck has been involved in a long federal lawsuit with allegations of fraud over the mumps portion of the MMR vaccine, in a case filed back in 2010 by two whistleblowers, virologists who worked for Merck. Merck has apparently tried hard to get this case thrown out of court, and keep this news out of the media, but late in 2014 a federal judge finally ruled that the case is to move forward. We had to obtain this news from legal websites (such as this one ) providing news to attorneys, as we could find no mention of it in the mainstream news. The memorandum  issued by judge in district court explaining his ruling is found here . 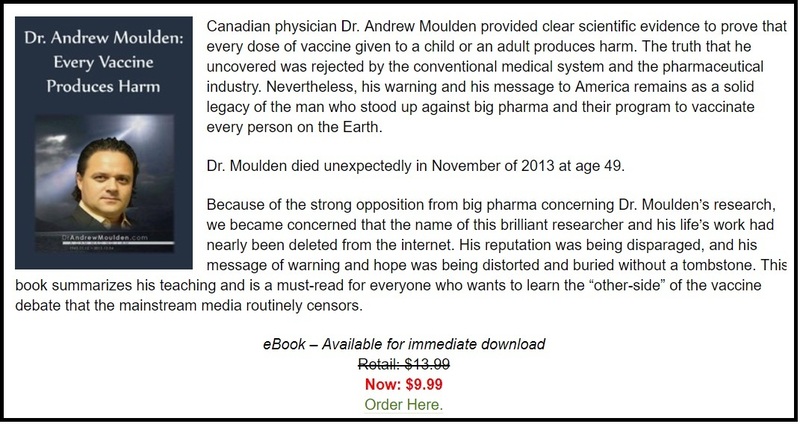 The Wall Street Journal also covered the story back in 2012, but according to a report by Dr. Mercola , the Wall Street Journal’s “elite” network of CFOs from the world’s top corporations met 3 days later (including executives from Merck), and the story was removed from their website. 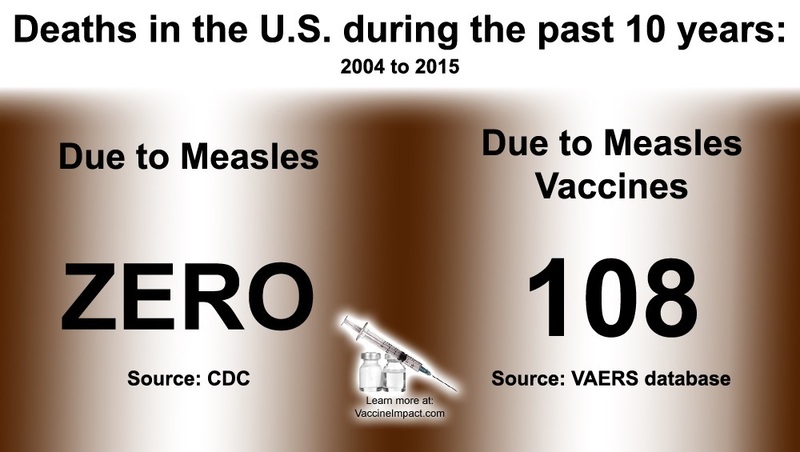 Does the MMR Vaccine Kill More People than Measles? 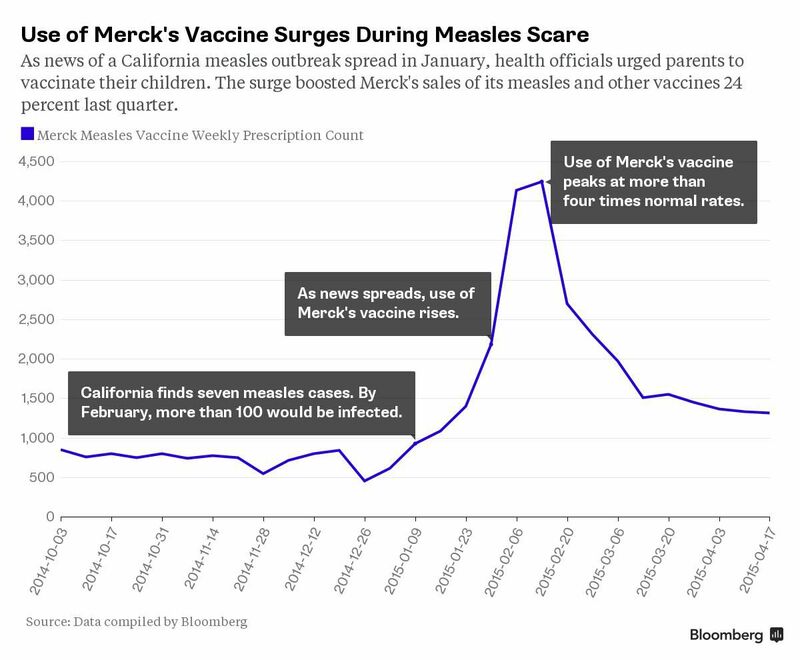 As Merck’s first quarter sales show, measles outbreaks are good for business. How can it not be good, when they are able to give a unified message to the public via the compliant mainstream media that such outbreaks are due to children who are not vaccinated. This message is then used to propose new legislation across the U.S. to increase the vaccination rates and remove exemptions, making vaccines mandatory. What the mainstream media is not reporting or highlighting, is that the majority of people who were infected with measles in the recent Disney outbreak were in fact already vaccinated. Reports show  that between 50% and 86% of those who came down with measles in the Disney outbreak were vaccinated. But that does not stop health authorities from blaming the unvaccinated anyway. So not only is the MMR vaccine broiled in a legal battle over fraud, it is not very effective either. None of that matters to Merck, obviously, as sales on the vaccine soar.